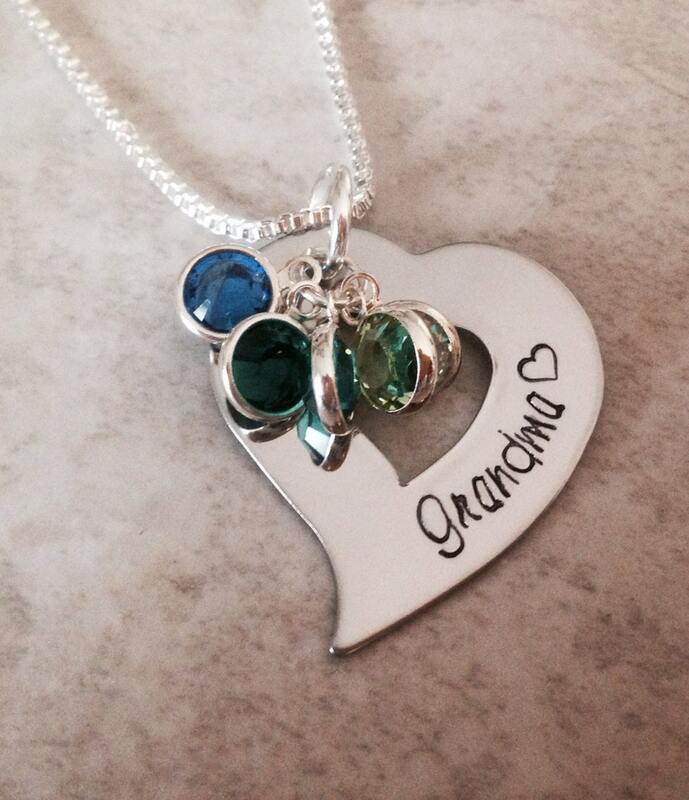 This necklace is on sale for a very limited time, quantities at the sale price are limited. 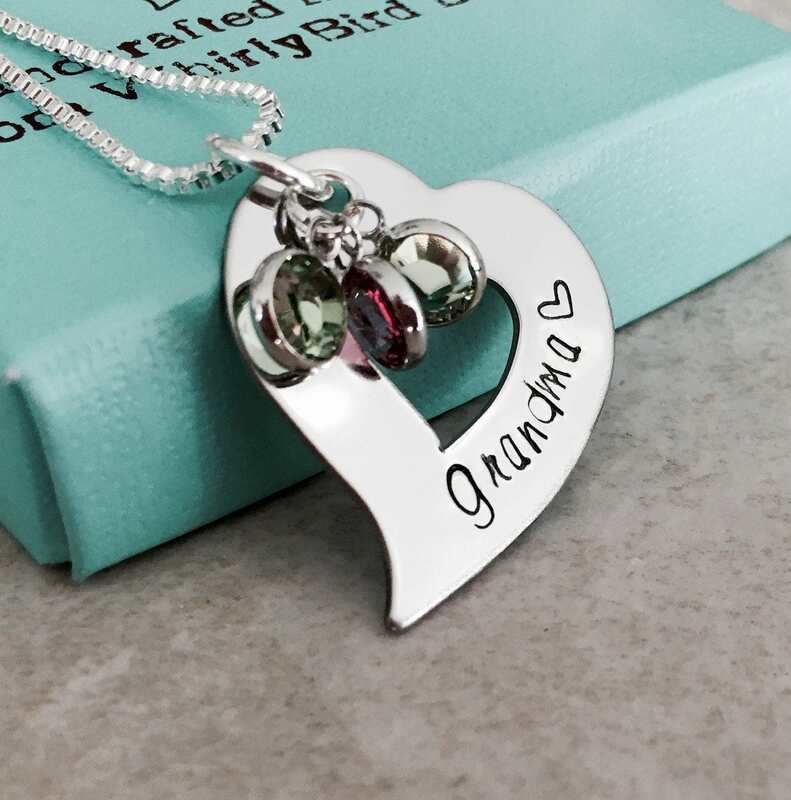 This beautiful necklace is a wonderful gift for any mom, grandma, or special person in your life. Yes. The name can be changed. 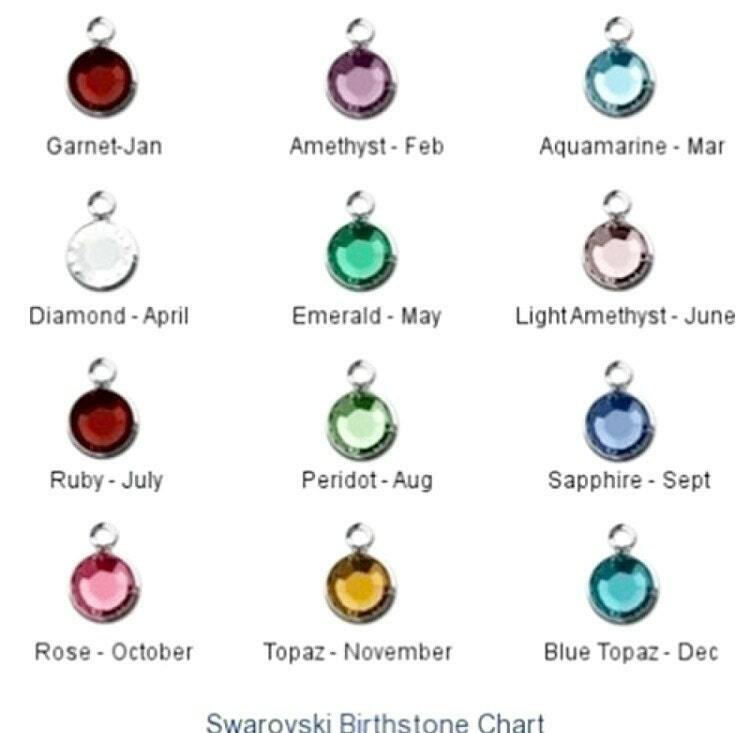 Includes up to 4 Swarovski birthstone crystals--you are more than welcome to add more. See the links provided below for the options. 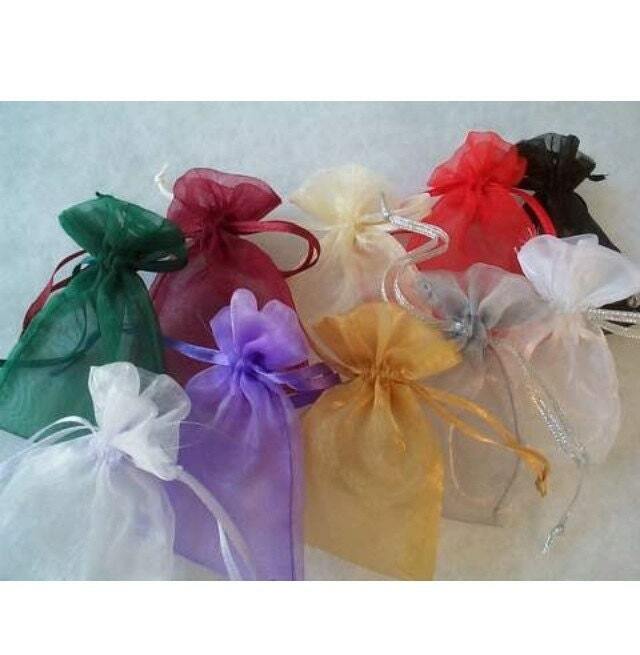 Upon checkout, leave me a note with the colors crystals you'd like, and what order you'd like them in (if that's important). Heart measures 1 1/4" at it's widest point. 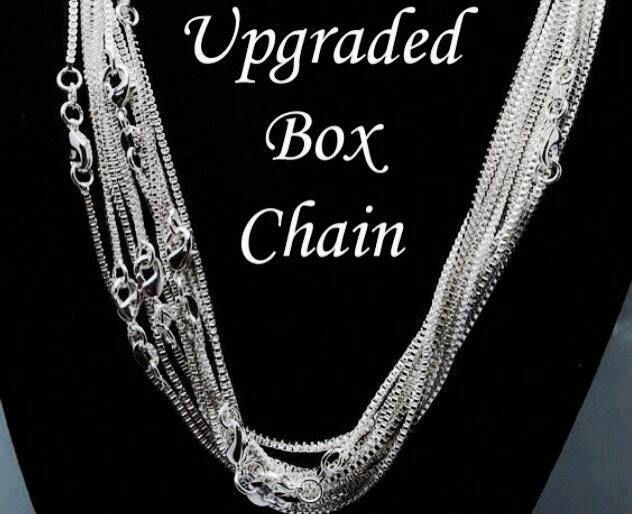 Shown with the box chain option.